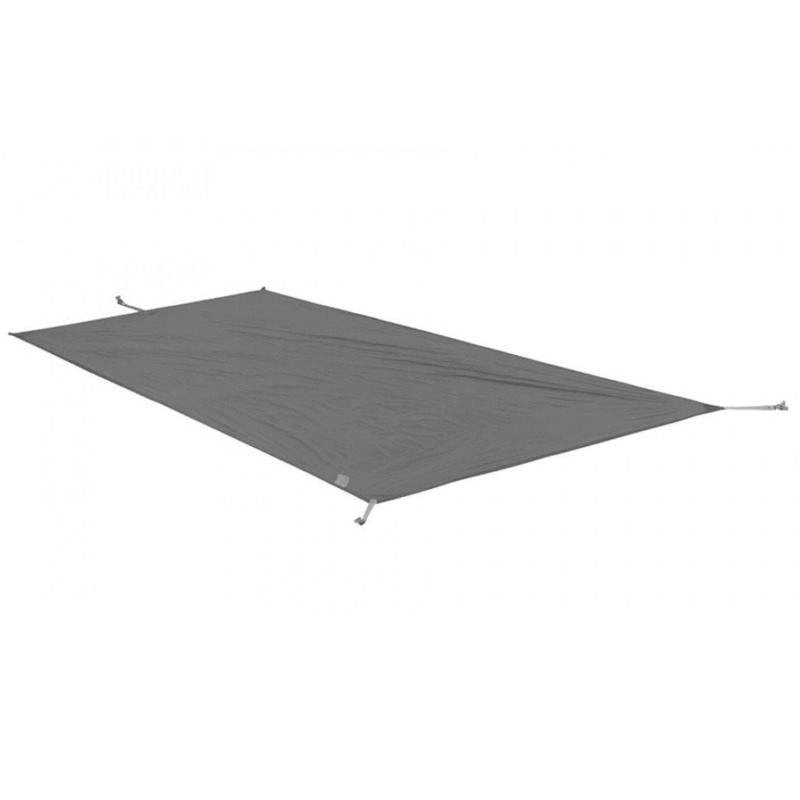 Designed with durable ripstop nylon and a sizing that’s specific to the Fly Creek 2 HV UL2 Tent’s dimensions, this footprint is equipped to lengthen the life of your tent and protect its floor from punctures. Dimensions: 86 in. x 42 / 52 in.